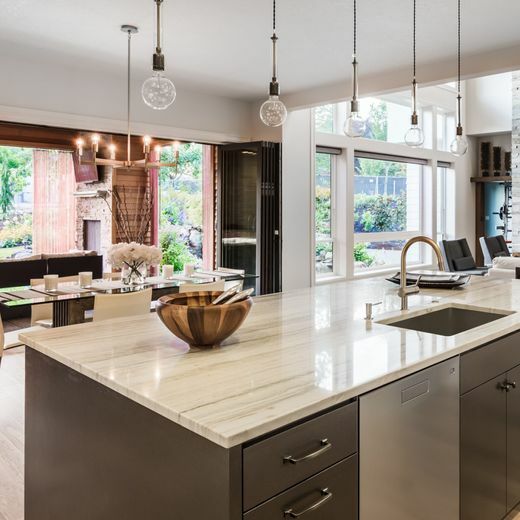 Residential Construction Calgary | Home | Bravura Engineering Inc. Hire our team for designs of foundations, tall walls, and more. We can help with bearing wall removals, additions, and more. Fill out our eform to get a free estimate for the cost of our services. Whether you need structural engineering designs for your new dream home or you’re planning a new deck for your existing home, we’ll be there! Bravura Engineering Inc. provides engineering services for home renovations and residential construction projects in Calgary. Our team works with both the professional builder and the individual homeowner to provide structural engineering support for all scopes of residential construction projects. Our team of qualified, experienced structural engineers at Bravura Engineering Inc. is eager to help you out with your project. We can also provide you with a free estimate for the cost of our services so that you can start planning your budget. Contact us today to get started. Sometimes finding the perfect home is impossible, so you settle on something that’s almost perfect – something that just needs a few tweaks. No matter what changes you need to create the home of your dreams, our team will be there. Engineering is complicated, and we will simplify the process for you as much as possible. Contact us today to set up an appointment for our renovation services, or get an estimate for costs. 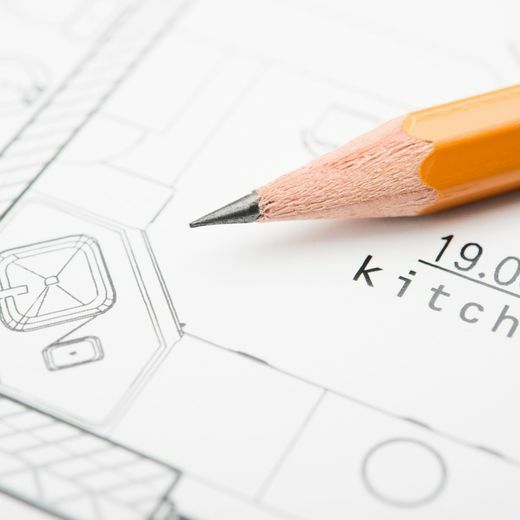 For both new construction and home addition or renovation projects, you will need a building permit from your city or municipality. Our team is experienced in determining what engineering is required in order to secure your permit. With our help, you won’t have to waste time going through the process multiple times or struggle to understand the documentation. Hire us when you are completing your structural engineering projects.